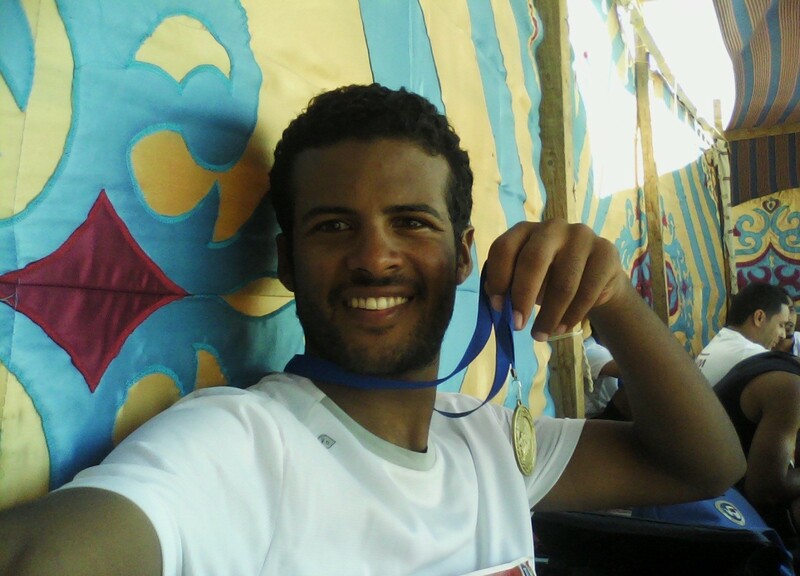 My name is Montaser Ibrahim, I’m 27 years old, I’m a Civil Executive Engineer, I’m working in one of the structural projects in Sharm El Sheikh, Egypt. It’s not an easy as you know especially under my circumstances of my career, but fortunately I adore the running, I found myself and the inner peace in running, usually I run at night not day because of my working period time (8am to 5pm), but if I got an exhausted day and find myself cannot run at night, next dawn I must woke up and run after the sunrise, For me I prefer to run early after the dawn when the fresh air and the natural amazing view of the sunrise from the Red Sea. My average runs per week are 3-4 runs. 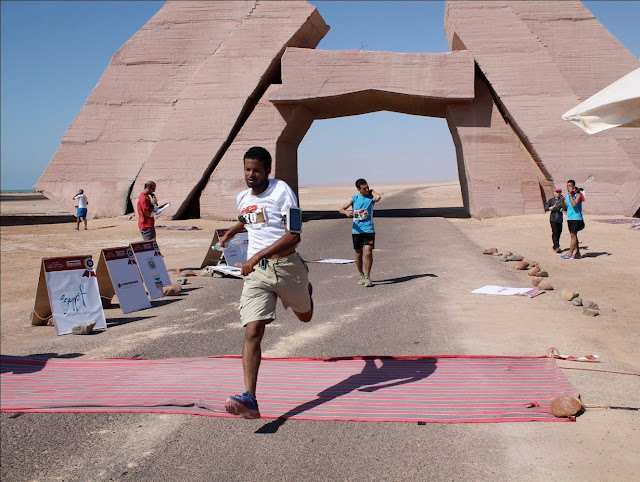 I started to run in 2013, I read a post on Facebook about the importance of running and the publisher was Tenth Runners, it is a group of amateur runners in my city where I live (10th of Ramadan City), I loved the idea and went with them and from this point my trip with the running was started. My first motivation factor is Nike+ app, I got a lot of good friends who are very lovers to running, to be honest I feel jealous sometimes when I found one of my friends ran a longer distance than me or faster, you know it’s the good competition between the friends. The second is my concern about my health and the internal organs of my body, I feel that my heart, lungs, liver that will thank me when I get older. My longest distance was 30 Km, I remember that day, It was 8-Jan-2016, my time was 3:05:51. Everybody must do some exercise, any exercise you love it, just move your body to live healthy. 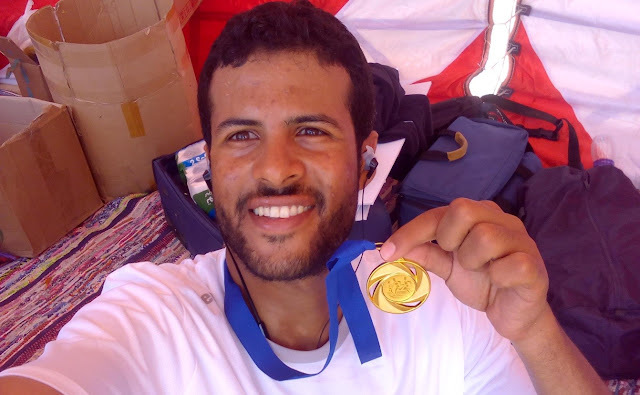 It was the first attempt to finish 21 Km without any stops, it was so hard for my body to handle with this long distance, but now I finished about fifteen or twenty half marathons. Now I don’t remember the exactly number. I just focus on the finish line and always remember my fiancée when she wishes the success for me. Just do it, you never regret.